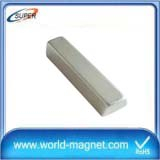 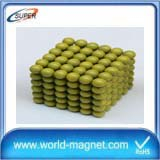 As rare earth ndfeb permanent magnet material of a magnetic energy product and high coercive force, high energy density at the same time the advantages of ndfeb permanent magnet material in modern industry and the wide application of electronic technology, so that the instruments and meters, electronic motor, magnetization of the magnetic separation equipment miniaturization, lightweight, thin become possible. 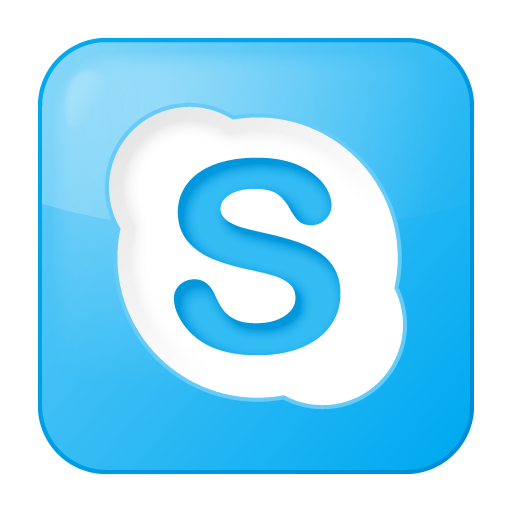 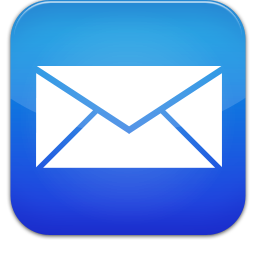 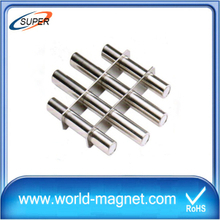 The advantages of ndfeb are high cost performance and good mechanical properties. 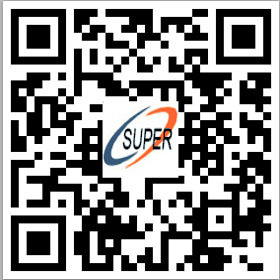 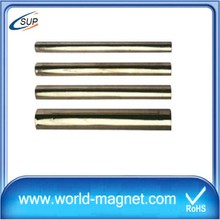 Shortcoming in low working temperature, temperature characteristic is poor, and is easy to be pulverization corrosion, must through the adjust its chemical composition and take surface treatment methods to improve, to meet the requirements of practical application. 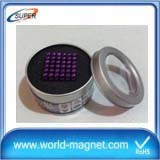 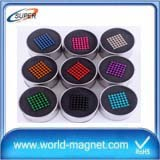 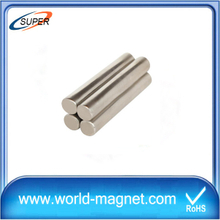 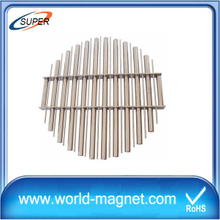 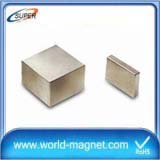 Ndfeb magnetic material, as the latest result of the development of rare earth permanent magnetic materials, is known as "magnetic king" due to its excellent magnetic properties. 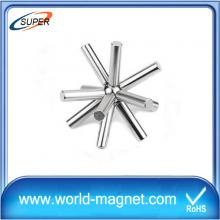 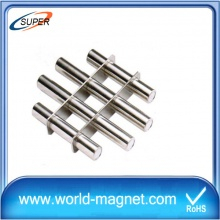 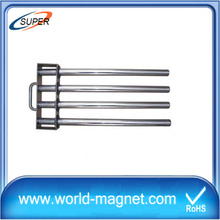 Neodymium ferroboron magnetic material is the alloy of praseodymium metal, boron iron and so on. 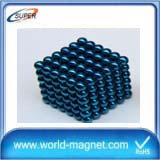 Also known as magnetic steel. 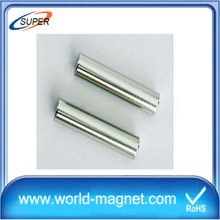 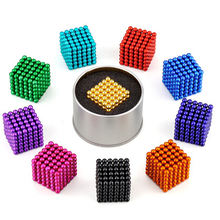 Ndfeb has a very high magnetic energy product and JiaoLi, at the same time, the advantages of high energy density makes the ndfeb permanent magnet material in modern industry and the wide application of electronic technology, so that the instruments and meters, electronic motor, magnetization of the magnetic separation equipment miniaturization, lightweight, thin become possible.